Join us for an evening of learning about the ways in which police accountability is broken in Chicago, and the violence this causes. 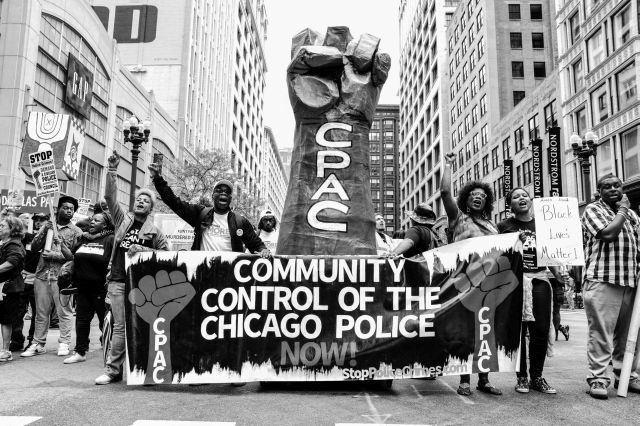 Find out why you don’t have to think of police impunity as an intractable problem, and how the CPAC ordinance--which would create a democratically elected Civilian Police Accountability Council (CPAC)--may be on the brink of forcing major systemic change to policing in Chicago. You’ll leave knowing how you can be part of the historic push for real community control of the police in our city.